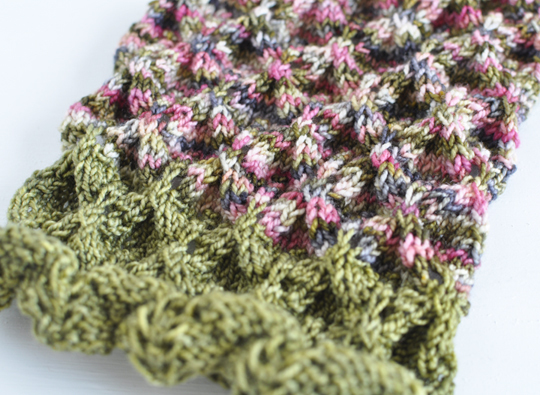 Today's creative thing: Knitting up the Purl Bee's lovely leaf lace. lovely leaf lace indeed! Really makes me wish I could drop by for a knitting lesson.